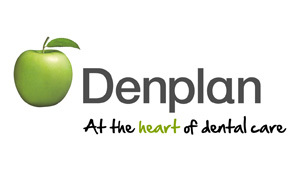 As well as offering NHS and Private Dental Care Bridge End Dental Practice is proud to be associated with Denplan the largest Dental insurance company in the UK with over 1.7million registered patients. Denplan Care is a monthly payment plan which helps you pay for your routine and restorative dental treatment The amount you pay is based on your oral health and how much dental treatment you will require, this will be assessed at your initial appointment. Denplan Care includes worldwide dental injury and dental emergency cover (Supplementary Insurance) and access to Denplan’s 24-Hour Worldwide Dental Emergency Helpline.